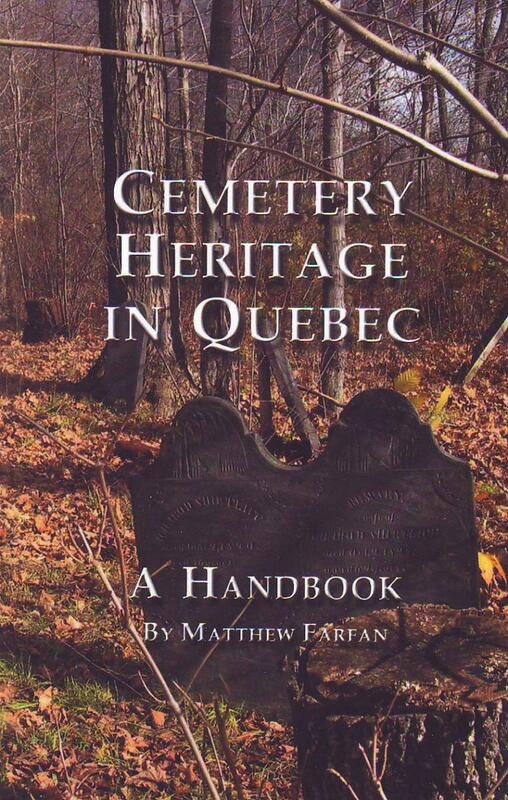 The publication, Cemetery Heritage in Quebec: A Handbook , is still available. 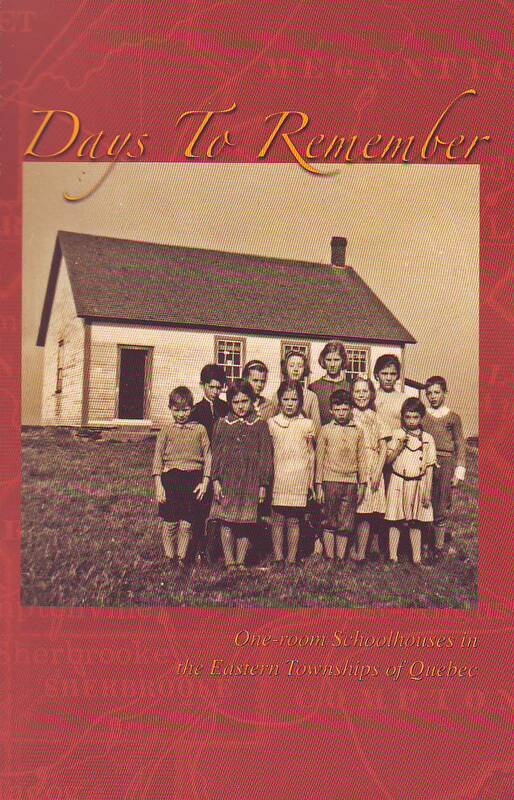 The one-room schoolhouse, so long the focus of folklore and nostalgia, is the subject of a new book. 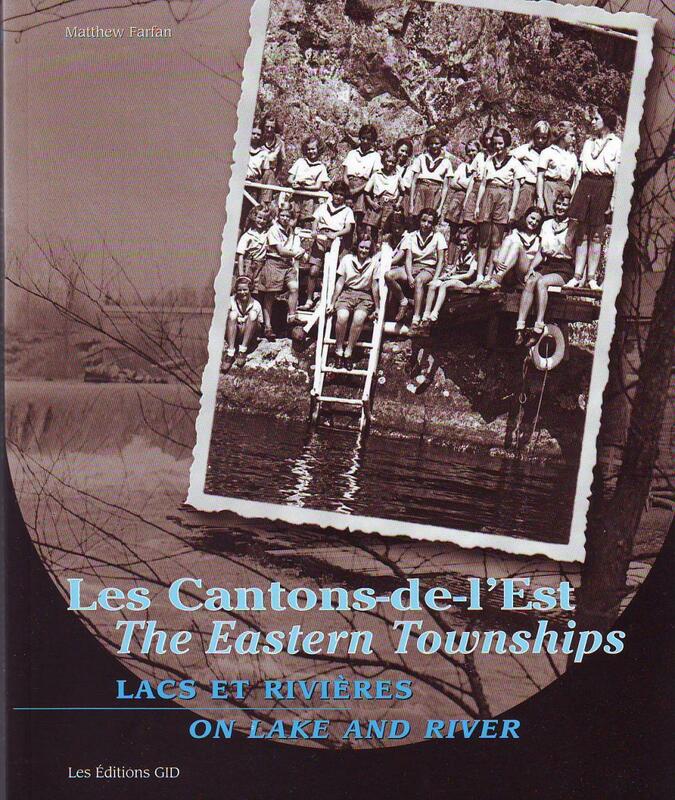 The Eastern Townships : On Lake and River, by Matthew Farfan, is still available. The Eastern Townships are home to some of Quebec’s most picturesque villages and towns, with some communities dating back to the beginnings of colonization in the region over two centuries ago. The region is also known for its colourful history. 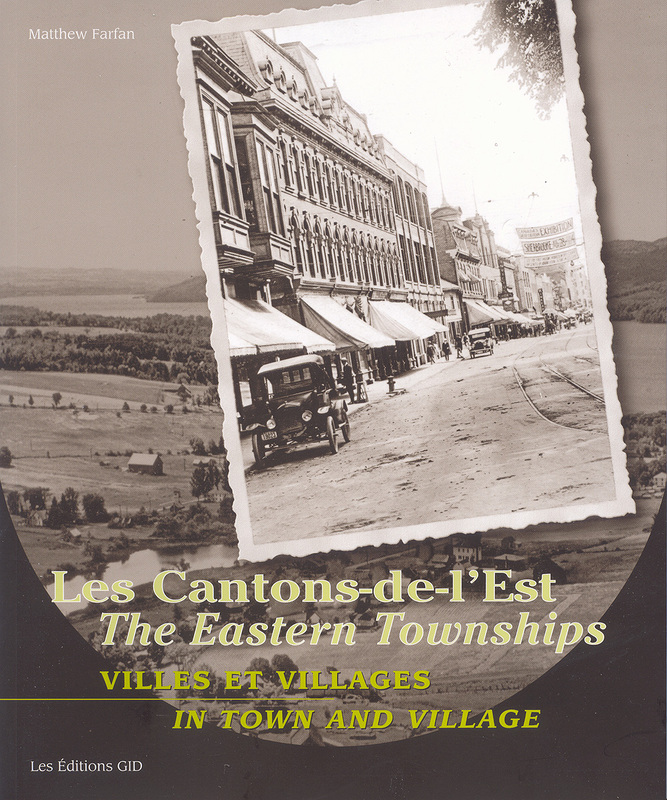 Anyone with more than a passing interest in the architecture and history of the Eastern Townships, in particular that part of the Townships bordering the U.S., will be interested to know that a new book has just been published on a type of architecture that, apart from the neighbouring states of New England, is quite unique to this part of Quebec. In Canada, heritage sites may be designated nationally, provincially and municipally. The level of designation depends on the level of significance of the site. National Historic Sites must be judged to be of national significance; provincial, of provincial significance, and so on.